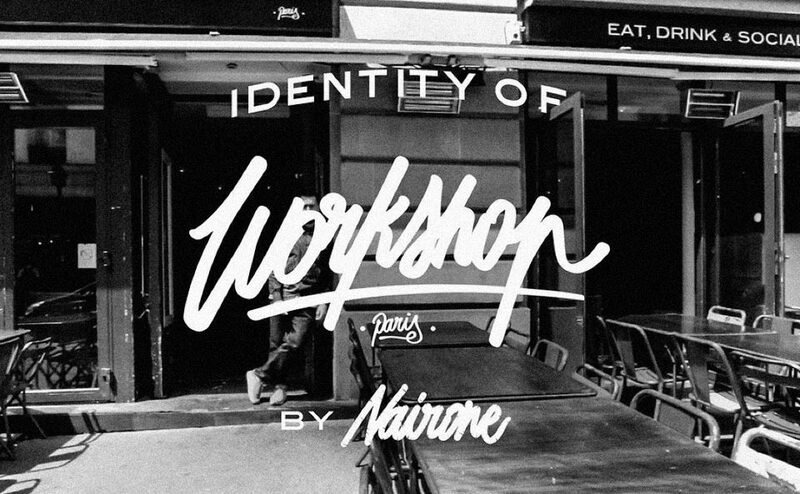 Process capture of the making of an identity for the Parisian restaurant Workshop by illustrator Nairone. So much creative talent on show here—then brilliantly translated into a useable, memorable and unique identity. Moreish.